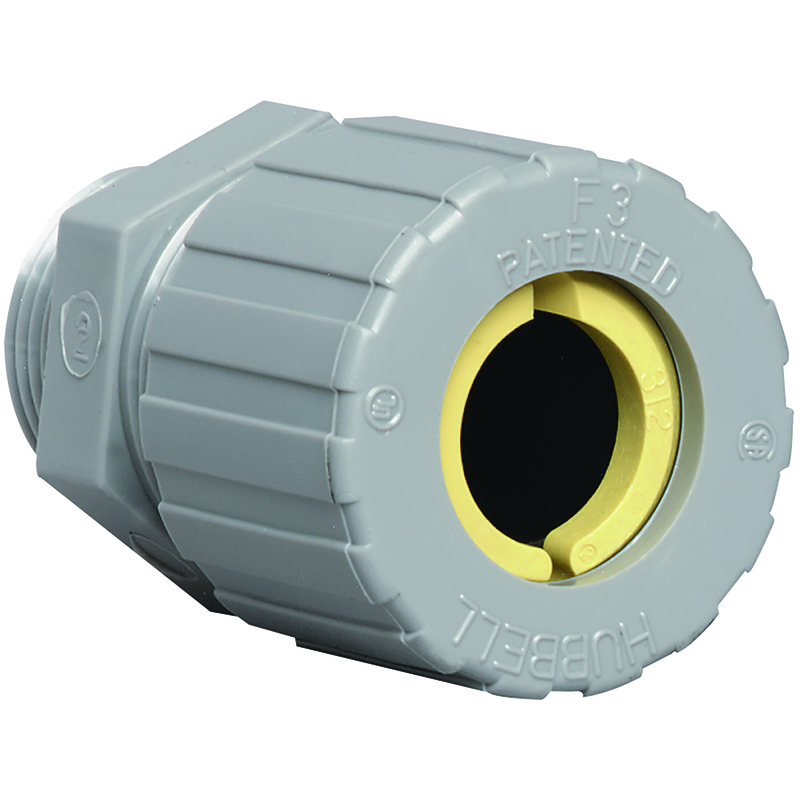 Special Features : Nylon retention ring for increased holding power. Neoprene bushing seals against moisture. Nylon connectors obtain approximately the same cord retention values with hand tightening that can be produced only by wrench tightening of metal cord connectors.